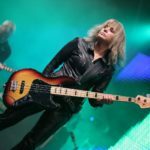 Suzi Quatro discusses her new album: No Control – interview"
Ben Harding (Senseless Things) – interview"
Known as one of the best live bands of the 1990s Senseless Things are preparing for a reunion show. 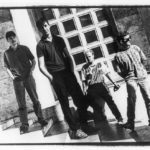 Cassie Fox catches up with Ben Harding. 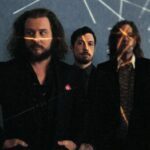 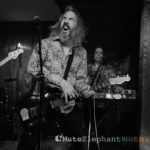 Interview: Jim James From My Morning Jacket"
My Morning Jacket frontman, Jim James, opens up to Louder Than War about the recording of new album The Waterfall. 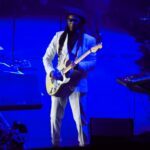 Chic feat Nile Rodgers: Roundhouse – live review"